Facebook, apart from being the most widely used social media network worldwide, it is also becoming increasingly important in the advertising industry. In fact, it allows brands and salons to sponsor their business with very targeted advertisement at very affordable prices. All the information that Facebook gathers about its users can be used to identify a target group and create an advertising campaign: some examples of demographics we can leverage are location, gender, education, relationship status, education level and much more. 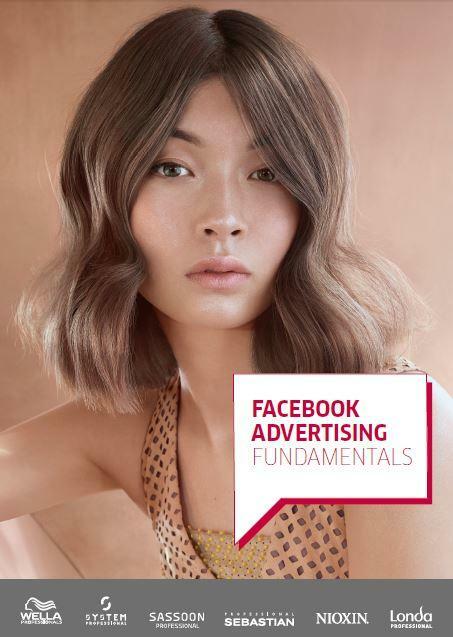 In this document, you will find all the information you need and a step-by-step guide on how to create, manage and measure the effectiveness of your Facebook Campaign. Download your free guide to get started!